Liverpool Philharmonic Youth Orchestra is for young people aged 13-23 from in and around Liverpool of grade 7+ standard on their instrument. Founded in 1951 as Merseyside Youth Orchestra, Liverpool Philharmonic Youth Orchestra enjoys a reputation for high quality performances and excellent opportunities for its players. The Orchestra performs throughout the year at Liverpool Philharmonic Hall and across the region. Liverpool Philharmonic Youth Orchestra alumni have gone on to study at top conservatoires, and play in the finest professional orchestras across the world, including Royal Liverpool Philharmonic Orchestra. 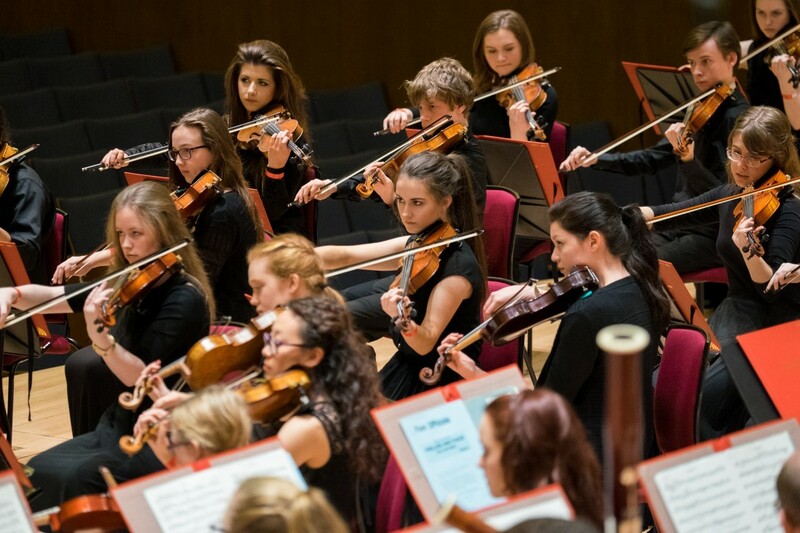 Some members of Liverpool Philharmonic Youth Orchestra also play with the National Youth Orchestra of Great Britain and attend leading music institutions, including Royal Northern College of Music and Liverpool Institute for Performing Arts.